Kevin has been with Archoustics Mid-America for the past four years. Born in San Francisco, CA, he graduated from Baldwin-Wallace College with degree in Finance and then spent 23 years working on dealer sales in the Graphic Arts industry. While working as a General Manager of Archoustics in Cincinnati, Kevin’s primary focus lies in finding ways to improve ergonomic productivity using the acoustical space. 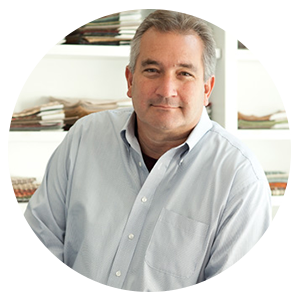 He is also responsible for the overall growth of Archoustics Mid-America.